Most hunting gear in the early 80’s was just woollen farming / lifestyle garments and while good at the time they just didn’t quite cut it. Out of necessity and sheer determination, Steve decided that he could design and make hunting clothing from more modern fabrics and most of all, garments specifically to meet the demands of the hunter. 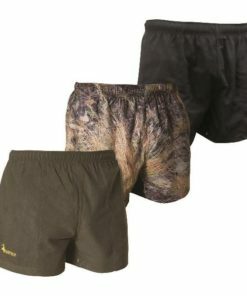 So, in 1988 Huntech was formed and Steve released the first ever range of dedicated Hunting apparel into the Australasian market. His first range was made from high quality American imported polar fleece fabric which he stitched together in his garage into different styles. They were an instant hit and word soon spread to retailers who wanted to stock the range. 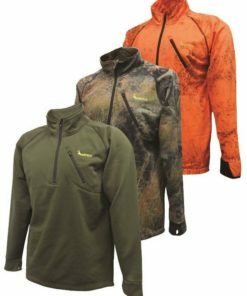 The polar fleece range has proven to be so popular that every brand now has a staple of these same styles of fleece products still in their ranges today. Steve had an eye for innovation and always strived to use and test the latest fabrics and technologies to create the perfect hunting garment or accessory. With the introduction of three layer laminates and the introduction of Camouflage patterns, Steve kept the market on their toes. The legendary folklore stories about the Huntech Gaiters and Bivvy still ring around the campfire today. At the end of 2012, Steve made the tough decision to let go of his baby and put the brand up for sale. Steve knew that the future for the brand meant that production really did need to move away from New Zealand and be based closer to where all of the fabrics and accessories are produced and, dare I say it, more affordable labour rates and higher production outputs. Steve was inundated with offers from all over the globe. It was Steve’s passion for the brand and the absolute assurance that the brand would carry on with the same integrity and quality that he had achieved over the years that saw him sell Huntech to Global Velocity Group. Global Velocity Group is a New Zealand owned company that has ties and production contracts with many leading brands throughout Australasia. 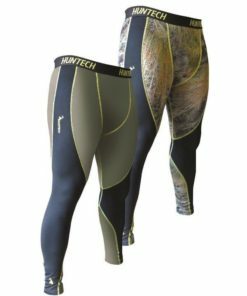 With the acquisition of Huntech, it has allowed Global Velocity’s design and technical team to combine their talents in leading outdoor clothing and technical sportswear together to push the boundaries of innovation technology and style. 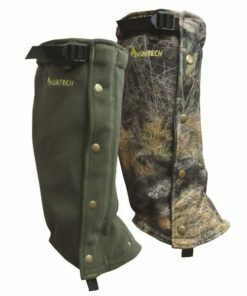 It is Huntech’s goal to produce the highest quality functional performance hunting clothing and accessories possible. At Huntech we will never “source” or auction off our manufacturing to the lowest price like others do. Global Velocity Group tailor built and set up its very own factory to the highest specifications and with the most modern machinery available. The 2400m² facility is located in China and is 100% owned and operated by Global Velocity Group. Quality is paramount and by having our own factory and running it to high western standards we know we can produce better products. Also, by valuing all of our employees and providing them with the best working environment that exceeds most western factories, we know our team take pride and ownership in everything they produce. We are confident that we have produced the most advanced range of hunting clothing and accessories available. We have purposely over built every single item and added in features for conformity, movement and strength like never seen before. From all of our team at Huntech, good luck out there and enjoy your hunting experience every chance you get. 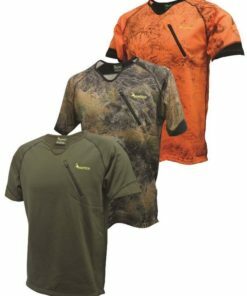 OUR MISSION IS SIMPLY TO CONTINUE TO BE THE MARKET LEADER WHEN IT COMES TO DEVELOPING THE MOST TECHNICALLY ADVANCED AND EFFECTIVE HUNTING GEAR IN THE WORLD.